Asafoetida is an eminent spice, commonly used in Asian cooking, owing to its strong aroma and delectable taste. Asafoetida has a lot to offer, besides flavoring your curries. Its antioxidant, antibacterial, antispasmodic (pain-relieving), anti-inflammatory and expectorant (the ability to loosen congestion) properties make it a nutritional superstar. 1. Indigestion: Asafoetida reduces flatulence, prevents constipation, promotes easy bowel movements, kills intestinal worms and cleanses the digestive system. Add it to curries to maintain healthy digestion. Mix ½tsp of asafoetida powder in warm water and drink it after meals to kill intestinal worms and treat constipation. Add ½tsp of asafoetida powder to yogurt and eat it up, to ease flatulence. 2. Menstrual Problems: It stimulates the secretion of progesterone, the female hormone which is responsible for the regulation of ovulation and menstruation. This eases menstrual pain, inhibits cramps and maintains regular period cycles. Mix ½tsp of asafoetida powder and ½tsp of fenugreek powder in one glass of buttermilk. It will help in soothing menstrual pain. Mix ½tsp of asafoetida powder in warm water and drink it on an empty stomach to prevent menstrual cramps. Drink it on a regular basis to maintain regular periods. 3. Cold & Cough: It can relieve dry or whooping cough, chest congestion and common cold. Boil 1 cup water, stir in ½tsp of asafoetida powder and ½ inch ginger, let it simmer for 3-5 minutes and sip in slowly. It will ease cough and cold, and will help in releasing phlegm. Mix ½tsp asafoetida in 1tbsp of warm water. Apply this paste on your chest and leave overnight. This will help in relieving chest congestion. 4. Toothache: It eases toothache and fights infections and cavities. Mix ½tsp of asafoetida with 1tsp of lemon juice and apply this mixture on the affected tooth for pain-relief. Combine ½tsp of asafoetida, 2 coves and 1½ cup water. Boil it and let it sit till it comes down to luke-warm temperature. Use this mixture as a mouth rinse before going to bed to prevent mouth infections and cavities. 5. 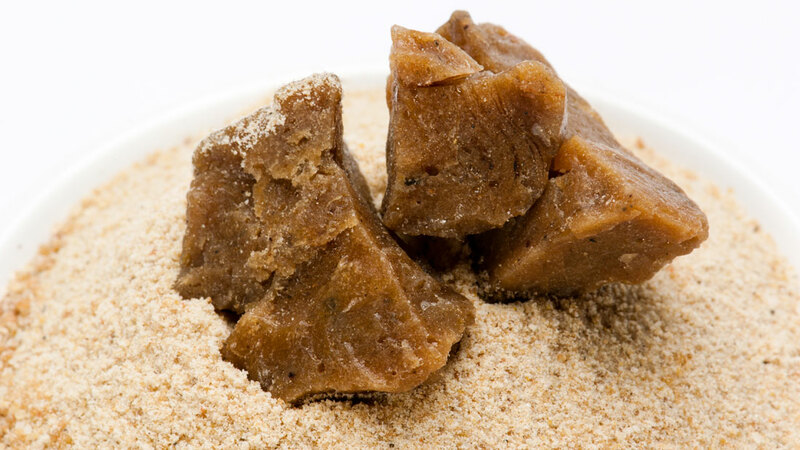 Headache: Asafoetida can reduce inflammation in blood vessels and hence relieve headaches. It has even shown to help in severe migraines. Mix ½tsp asafoetida powder in one glass of buttermilk to ease a mild headache. Blend ½tsp asafoetida, a small piece of ginger and 1 piece of camphor. Apply this paste on your forehead and rub gently for 4-5 minutes to ease a nasty migraine.